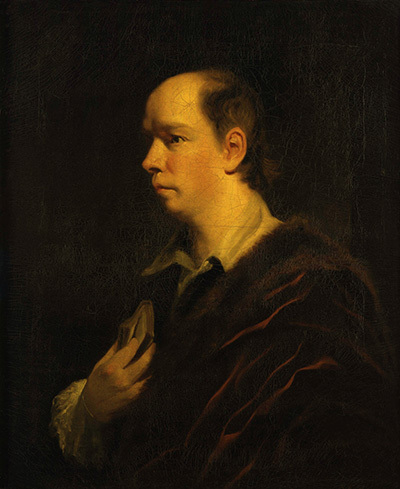 In 1760 Oliver Goldsmith (1730–1774) began to publish a series of letters in the Public Ledger under the title ‘The Citizen of the World’, and ‘Letters from a Chinese Philosopher’. Purportedly written by a Chinese traveller in England by the name of Lien Chi Altanghi, he used this fictional outsider's perspective to comment ironically and at times moralistically on British society and manners. It was inspired by the earlier essay series ‘Persian Letters’ by Charles de Secondat, Baron de Montesquieu, (a satire based on the imaginary correspondence of a Persian visitor to Pari, pointing out the absurdities of contemporary society).